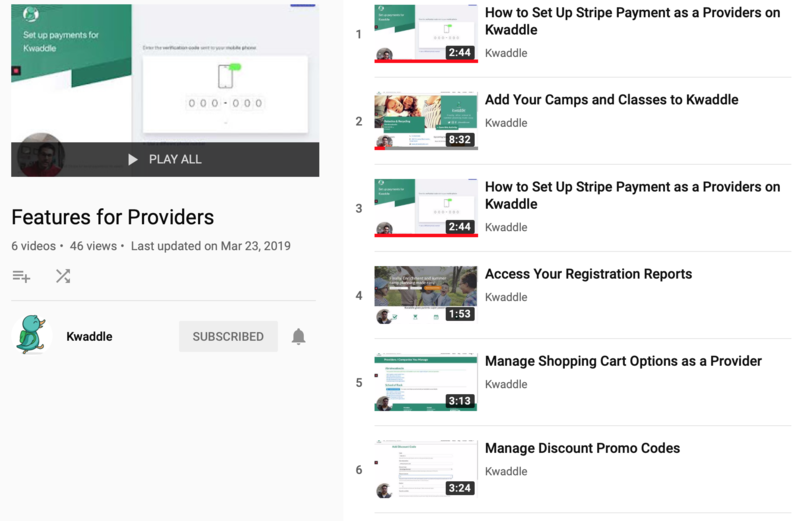 Step-by-Step Videos for Providers | Kwaddle | Enrichment For Kids. Better For Parents. Need help editing your content immediately? Please contact us.